This tea come from small familly farm in Wuyi area and it was processed in small batches. Tea trees were only picked in spring. got this tea this year. 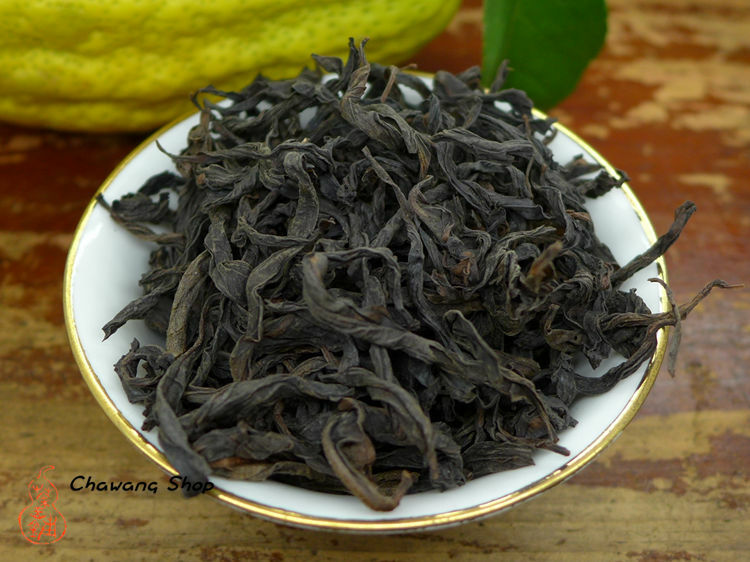 The quantity of Zhenyan Foshou is limited. Growing in organic way, the leaves are smaller than usually Foshou is. Middle -roasted (中轻火, 3 times baking, the first time took 9 hours the second time took 16 hours, the third time is 12 hours. A few months after the roasting process, the tea is ready for drinking now, but also can be stored for a long term! This tea have unique sweet aroma, thick and sweet taste with ripe pear notes. 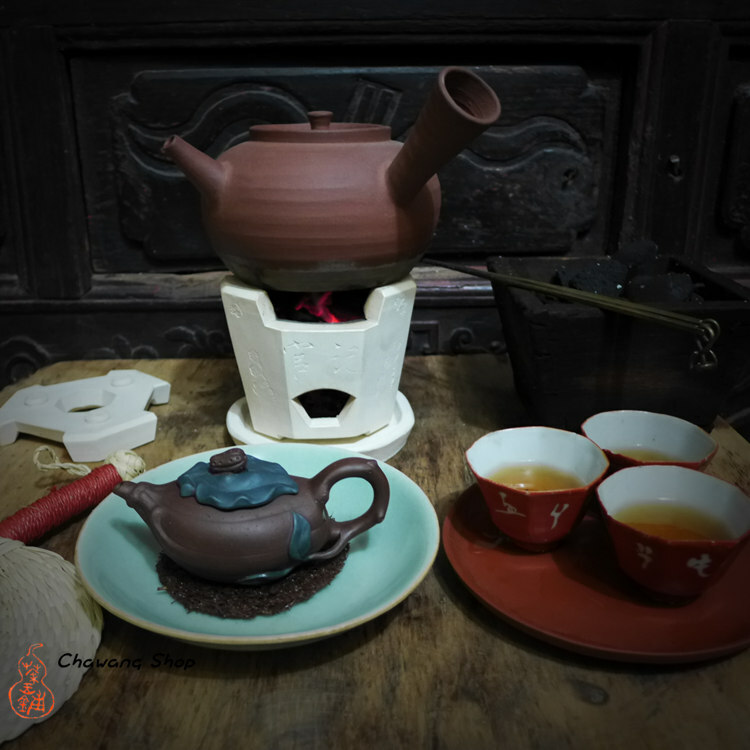 5g~8g Tea into 120ml Gaiwan, 100 degrees Celsius water, Wait 5 seconds for the first brew, and allow an additional 5 to 10 seconds the following brews according to personal preference, can pour tea 6~8 times.